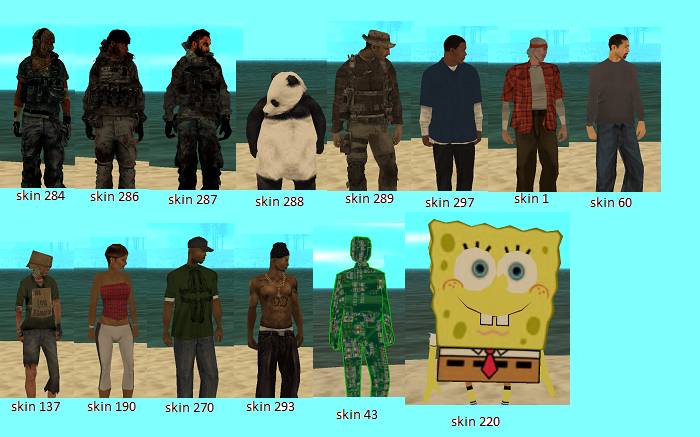 This post contains pictures of the GamerX Custom IMG File v23 objects, skins and vehicles. In v23 we had to change all of the object IDs to make space for the new SA:MP 0.3.7 objects I added. The Custom IMG objects now use a new object ID range (15065 to 15999 = 935 total) so we won't have to change them again in the future. To download the GamerX Custom IMG File or view more information then click here. The object and skin pictures were created by Millie/Lilou so thanks again to her! 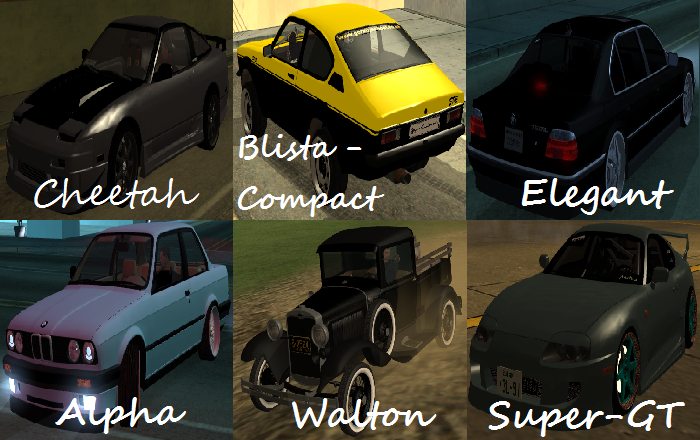 The vehicle pictures were created by [AC]Gears so thanks to him! 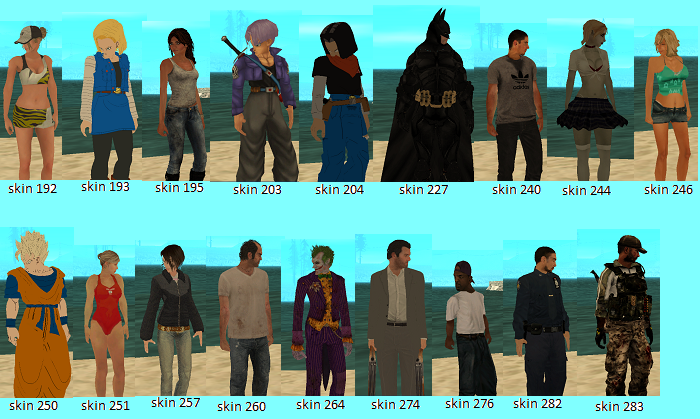 Don't forget you can also view the GTASA object pictures as well as the SA:MP 0.3c and above object pictures by clicking here. Last edited by Robo_N1X; 29-03-18, 06:42 PM. Need new haters, the old one started to love me! Actually they are not the same, they have different textures when the IMG file is installed. Last edited by Cpt.Tall; 04-11-14, 08:34 AM. 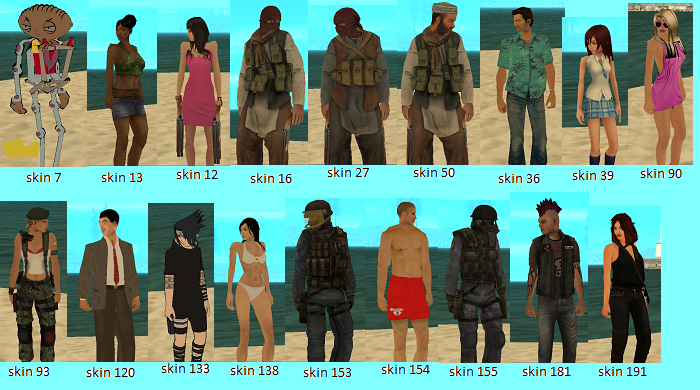 I only want some skins/vehicles , how can I get them ? Each mod has a .txd and .dff file with the same name, so delete both to get rid of any mod. Last edited by Multihunter; 16-12-14, 05:05 AM. Last edited by Millie_lilou; 02-05-15, 09:17 AM. Skins can change my skin to this skins ! /v And The Most popular car and Bike are /NRG To get Nrg-500 Bike and /car to get Infernus Car.